Painted navy match other items in the Sierra Collection. 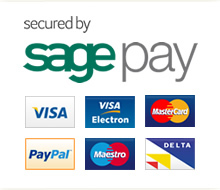 Ideal for teens or children who have homework or course work to complete. 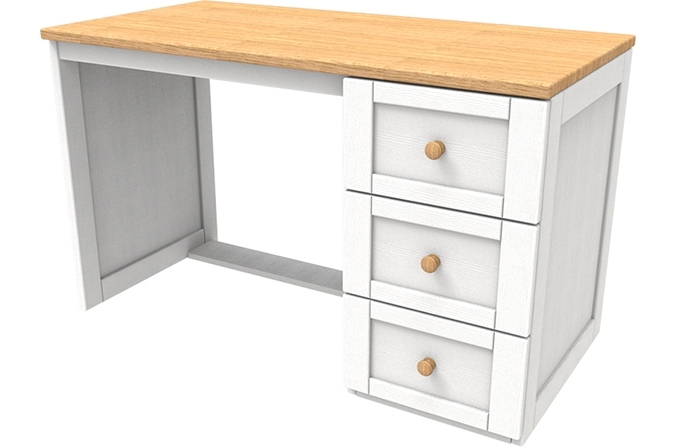 Three drawers on this desk are ideal for storing stationery items. This desk has oak drawer knobs and a solid oak melamine worktop with a beautiful painted ash hardwood frame. 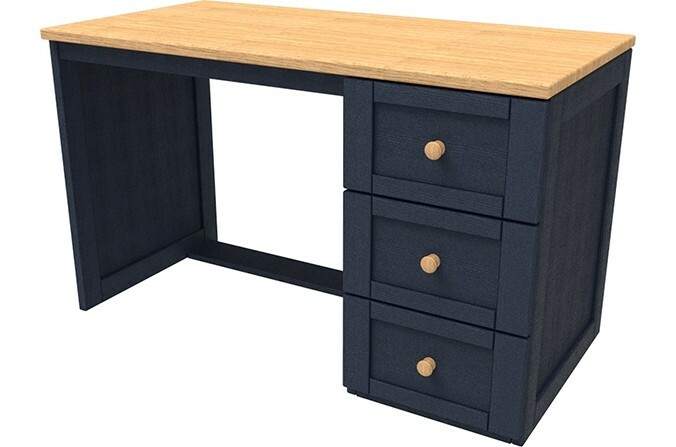 Kids Large Navy Desk - Painted Midnight Blue to match the Sierra Collection. Lancaster oak melamine top, with ash hardwood frame and veneered panels. Also available in white. This item is delivered pre-assembled. Please measure to ensure this item can be carried from our delivery vehicle to the room you would like it positioning in. Chair not included.